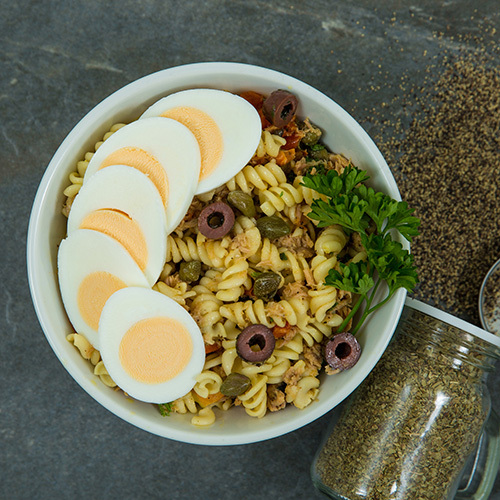 We offer café style salads for adults, and simple pasta pots which are aimed towards a younger market. 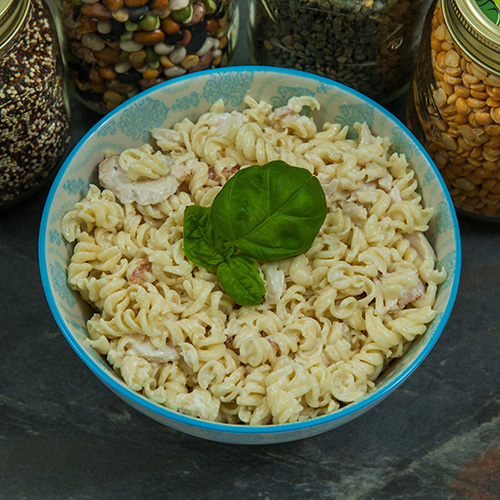 High quality pre packed salads and pasta delivered directly to your door. 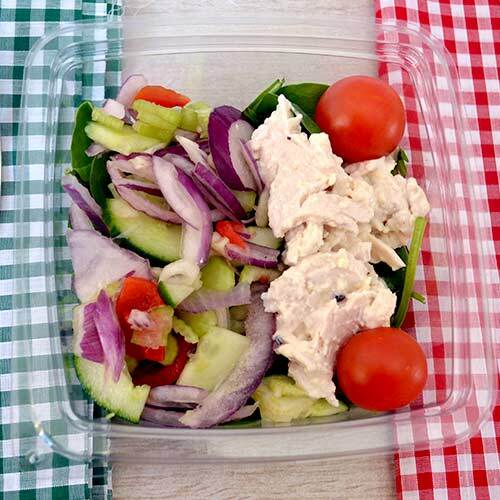 Raynor Foods are wholsale food suppliers, specialising in delivering pre-packed sandwiches, however there’s more to our range than simply sandwiches. We currently have 6 café style salads on our menu. These include vegan and gluten free options. 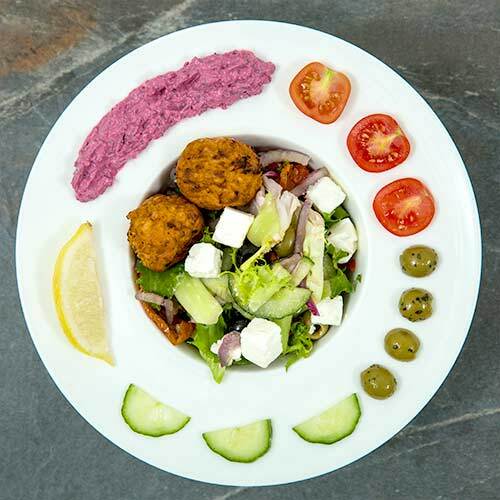 The salads are all supplied in ‘adult size’ portions, designed to satisfy a large appetite until dinner time. 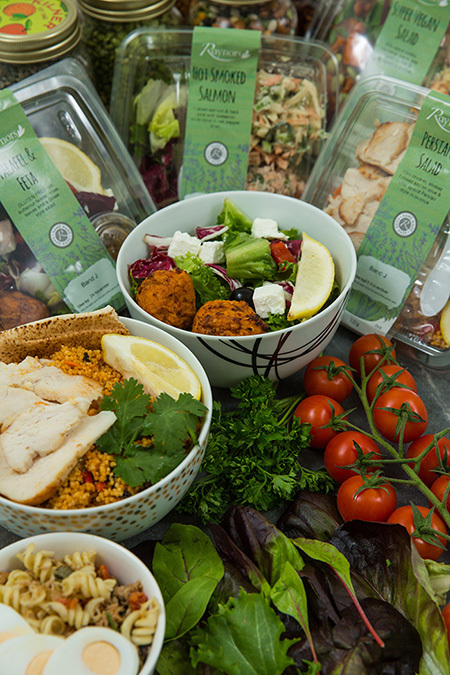 We offer leafy salads, cous-cous salads, pasta salads and rice-based salads in our range. 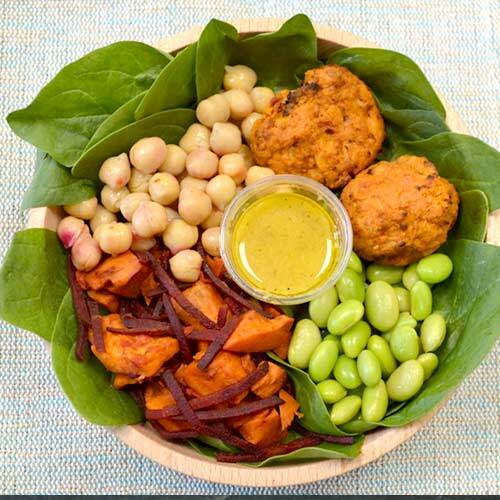 Our salad menu keeps up with the latest consumer trends for food so you can offer your customers something a little different. Packaged to show off the contents to advantage in a large clear box, they can see exactly what they’re buying. 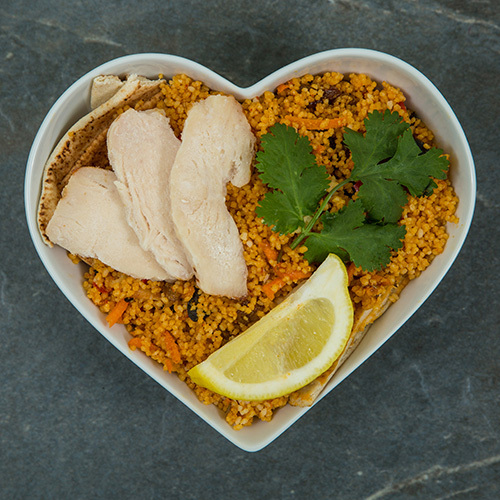 All our recipes and mixes have been developed by our own in-house development chef. They are a budget product which sit in our Bite! range. If you want to know more about the products we offer to the younger market take a look at our Bite! range.